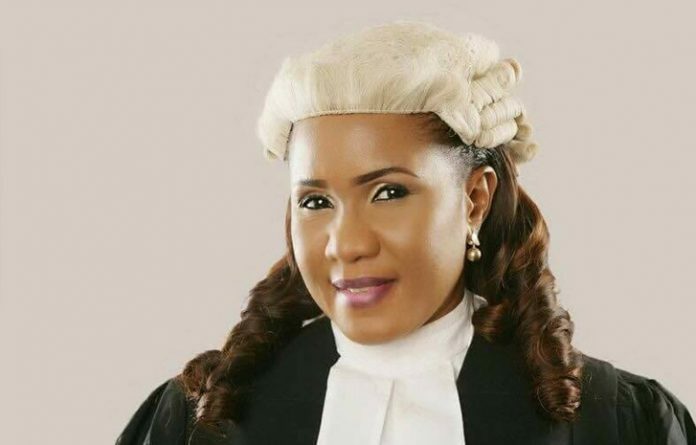 Evelyn Oboro, Delta Central senatorial hopeful, says if elected in 2019, she will establish small-scale industries in the three federal constituencies and eight local government areas in Delta Central senatorial district of Delta State. Oboro, a member of the House of Representatives, representing Okpe/Sapele/Uvwie, made this known to some council chairmen, councillors and Peoples Democratic Party (PDP) executive committee members in Delta Central visited her in her residence. She said establishment of small-scale industries would go a long way in tackling problems of unemployment in Urhoboland. She explained that small-scale industries, which involve production of matches, toothpicks, cellophane, pen, pencils, books, tissue papers, sugar, wine, eraser, plastics and others that require little capital to establish. “So I will use part of my constituency project allowances to establish small-scale industries in the three federal constituencies (Ethiope East, Ethiope West Federal Constituency, Okpe, Sapele, Uvwie Federal Constituency and Ughelli North, Ughelli South, Udu Federal Constituency) in Delta Central and later to the eight local government areas. Oboro, fondly called ‘Empowerment Mama’ by her admirers, stated that she was not going to the Senate as a learner, but as an experienced lawmaker having been in the House of Representatives for eight years. While appealing to delegates across Delta Central to vote her, Oboro noted that the PDP needs a popular and credible candidate with track records of achievements like her to enable the electorate across party divides in Urhobo to vote for her in the general election.